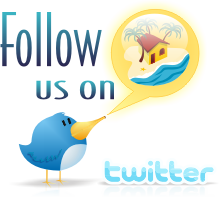 Do you want to list your property with us? Do you have an article you want to put on our site? Looking for a particular type of land or property? Do you represent a Community Development? Let us know about it, just send us an email by filling the form bellow.